The Law Offices of Kirsten Irey Iverson, PLLC is the source when you need a competent defense attorney. If you have been charged with a crime anywhere in the Detroit region, turn to the criminal attorney with a proven record of success. Turn to The Law Offices of Kirsten Irey Iverson, PLLC. Kirsten Irey Iverson will provide calm and rational guidance during this difficult time. Get in touch with The Law Offices of Kirsten Irey Iverson, PLLC to schedule an appointment for a free consultation. 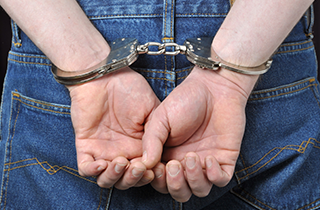 When you are facing the power of the state in a criminal trial, you need an experienced and competent criminal defense attorney. As an experienced divorce attorney, Kirsten Irey Iverson, owner of The Law Offices of Kirsten Irey Iverson, PLLC, can help you through this emotional and trying time. To most people who seek a family lawyer, there is no more important legal battle than the one that involves the custody of the children. The Law Offices of Kirsten Irey Iverson, PLLC will bring caring compassion to your divorce case. For the average American, navigating the many rules of the court system can be daunting. Because the legal system is often confusing and sometimes emotionally draining, it is of the utmost important to hire an attorney to help you with your legal matters. The Law Offices of Kirsten Irey Iverson, PLLC is that attorney. 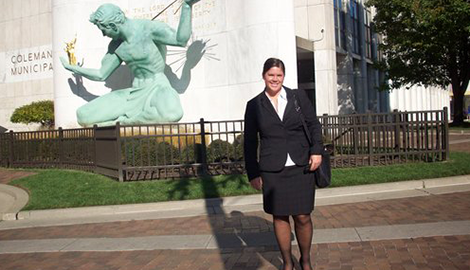 Kirsten Irey Iverson has been fighting legal battles for the residents of Detroit, MI for many years. She provides her clients with the legal advice and counseling that they need in order to deal with criminal charges, divorces, and child custody cases, and to deal with them successfully. Kirsten Irey Iverson will bring her many years of experience to your legal situation. 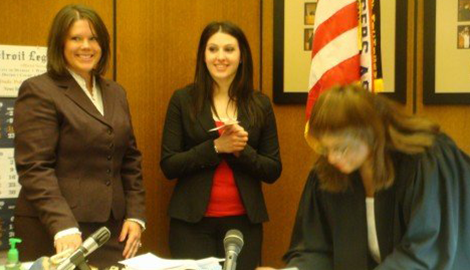 Her experience includes years in the prosecutor’s offices of Muskegon and Wayne counties, as well as years serving with other defense attorneys. Since then, Iverson has gathered a team of legal experts who have the knowledge and expertise to deal with a myriad of issues that could come up during a court proceeding. The Law Offices of Kirsten Irey Iverson, PLLC understands the complexities involved during the breakup of a family. Kirsten Irey Iverson encourages her clients to be as open as possible about the situation. This allows her to grasp what her client’s needs are during the case. 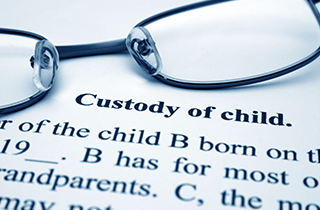 Whether you want to expand your visitation rights or need to adjust or arrange for alimony, Iverson will provide the legal representation that you require, as well as the friendly ear that you need. Kirsten Irey Iverson’s team or lawyers is not only undaunted by high profile cases, but also has a high rate of acquittals to their names. 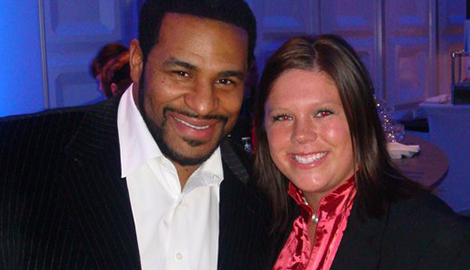 Iverson is adept at handling media coverage and knows all of the proper ways to deflect bad publicity and encourage positive media references. The Law Offices of Kirsten Irey Iverson, PLLC will never charge consultation fees. In fact, Iverson takes pride in the fact that she only charges reasonable fees. When you need legal representation in the Detroit, MI area, contact The Law Offices of Kirsten Irey Iverson, PLLC for your no-obligation consultation.